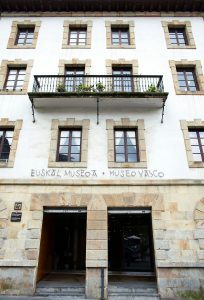 The Archaeological, Ethnographic and Basque History Museum of Bilbao, situated in the old part of the city, next to the church of Santos Juanes, occupies the old Jesuit school of Jesuíta de San Andrés (1604) and the former Casa de Misericordia. 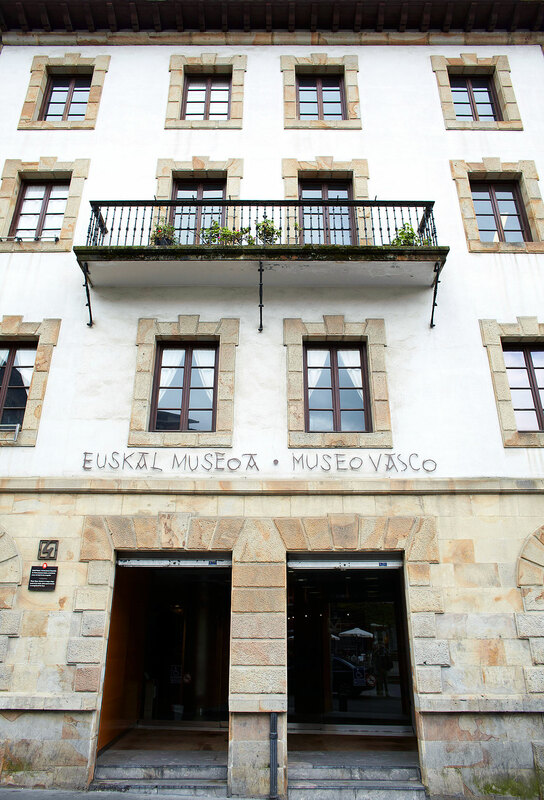 The Basque Museum is divided into a number of different sections: prehistory, fishing and the sea, the history of sheep farming, the iron and arms industries, trade and traditional arts and crafts such as ceramics and weaving. The exhibition is complete with an impressive model of the province of Bizkaia and there are a number of excellent pieces of popular furniture and religious artefacts on display throughout the museum.